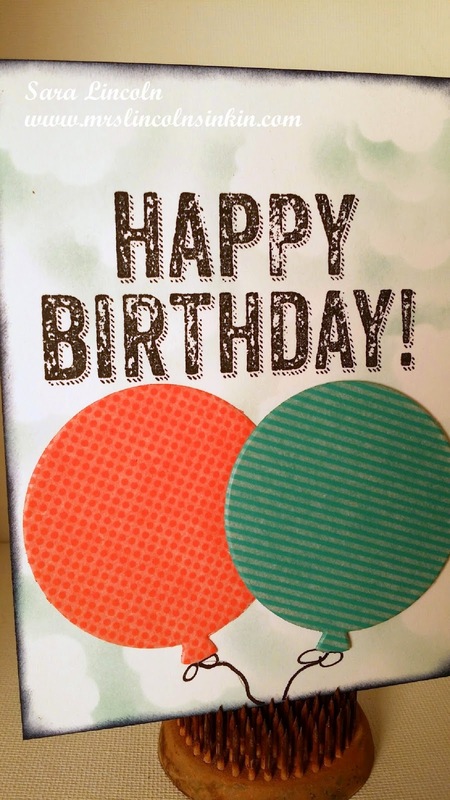 Today's card is a birthday card because as you may know after the holiday's it is birthday central with my family. Today's card I am using some products that are from the new Spring Catalog that will be available the beginning of January. It's a great catalog that has a ton of great new products. Today's video is a bit.... LOL different today:) I did the video from start to finish without any editing. Now I normally start the video over if I make a big mistake... this time i just went with the flow and didn't really have a "plan" to the card that i was making. I have been asked how I come up with my cards and/or ideas and I wanted to try and show you my process. 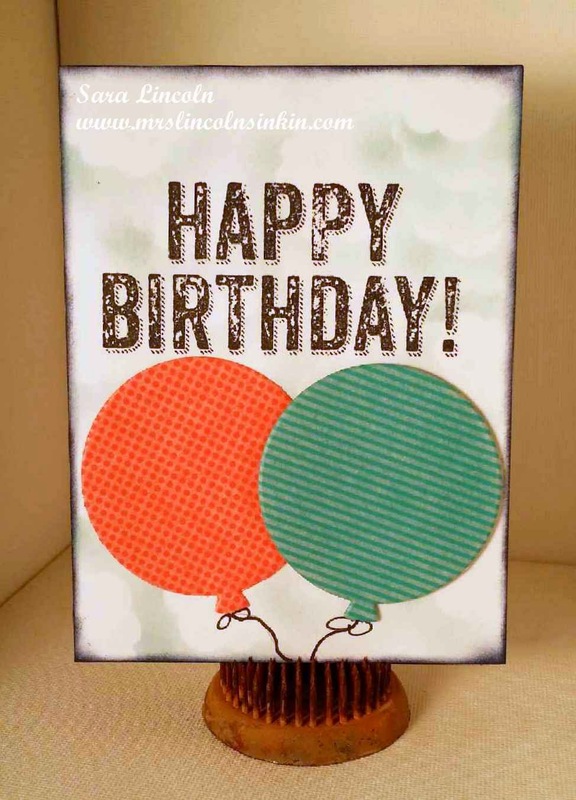 The product that I am showcasing today is the stamp set that i used today, Birthday Surprise. Now before you head out don't forget to check out the awesome Weekly Deals (the featured stamp set Birthday Surprise is one of the items is on the Weekly Deals right now) and the Year End Closeout Sale. Some of the items are up to 80% off!!! OH MY!!! !